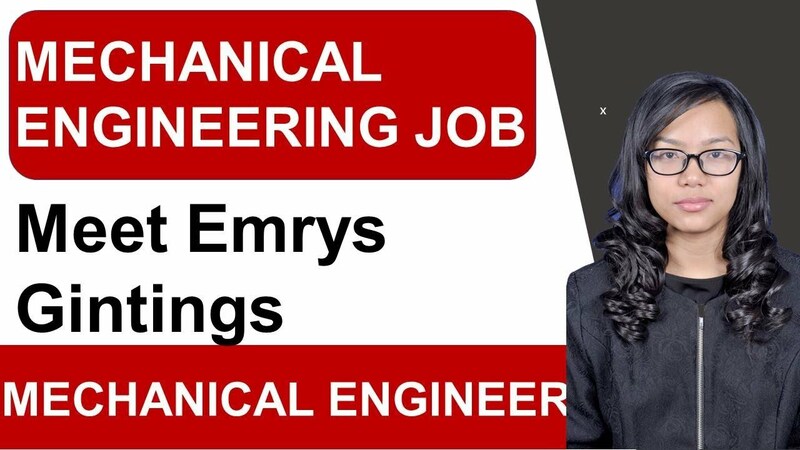 The field of mechanical engineering is quite high in demand, but the position of mechanical engineering requires lots responsibility that should be carried out with utmost care to make sure no casualties occur while fulfilling the requirements of the position of mechanical engineering. 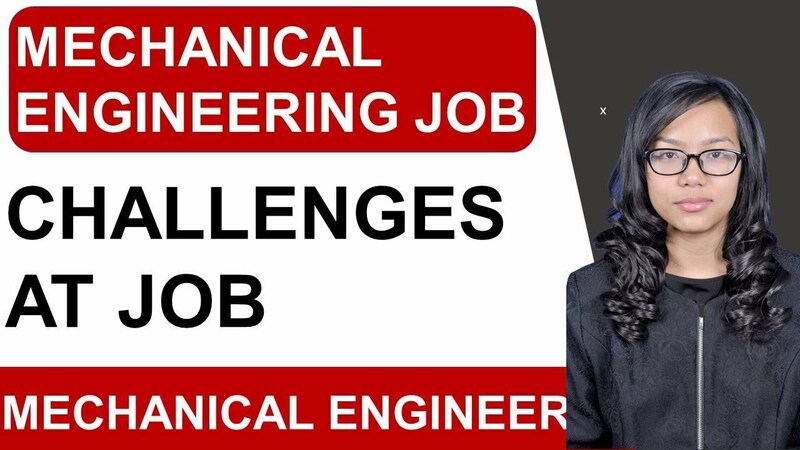 This video talks about the various challenges that are associated with a mechanical engineering position. The field of mechanical engineering is quite a diverse one and much in demand that brings with itself an array of opportunities for all the individuals opting for this field of engineering. In the light of all these things one of the significant questions that arise is here that, what does a mechanical engineer do? Well, an answer to this question is not that difficult. 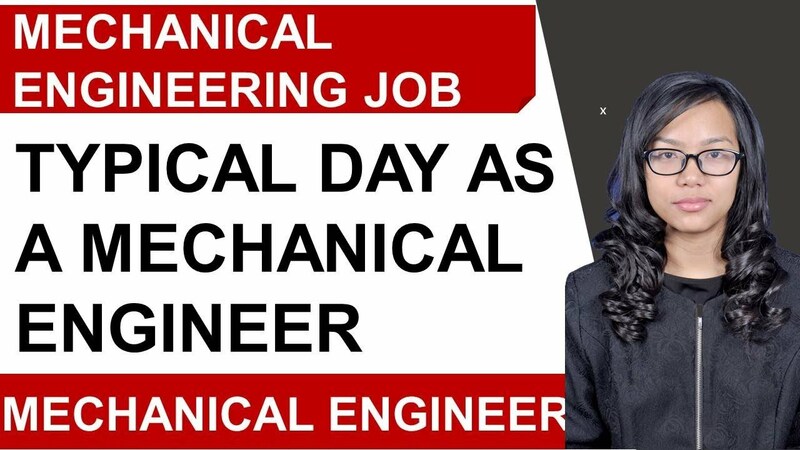 A mechanical engineer is trained to design power-producing machines such as electric generators, steam and gas turbines, internal combustion engines as well as they are also supposed to design power using the machine as well such air conditioners, refrigerators and the like. In short and simple language mechanical engineers are typically involved with the distribution, generation, designing, use of energy, development of various machines. 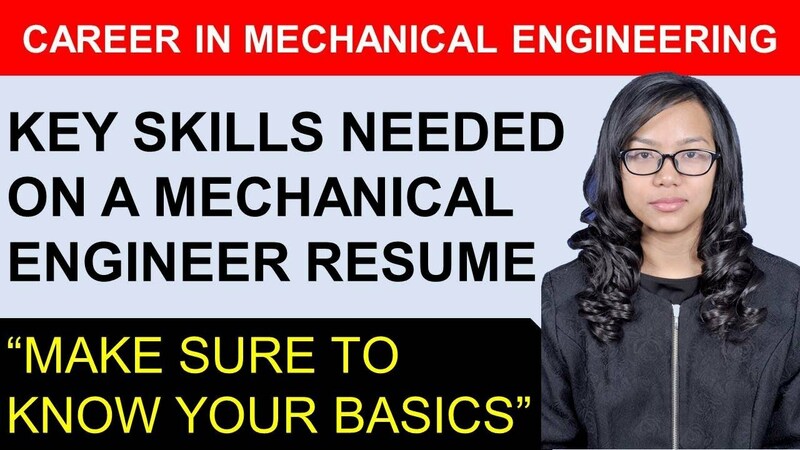 The vast areas of scope of the field of mechanical engineering bring with itself tremendous opportunities, but the position of mechanical engineering also comes with its own set of challenges as well that the mechanical engineers have to face from time to time. The challenges vary in their intensity under various situations. The challenges faced by them relates to the environment and energy, health and medical sciences, information technology and education. In a number of instances, mechanical engineers have to carry out their work in extreme weather conditions or dangerous situations as well. Owing to their responsibilities, they sometimes have to work under very difficult circumstances that demand full attention and decision-making ability of mechanical engineers, such as dealing with quite higher temperatures or moving into deeper wells. Not only do they have to find solutions to a number of problem in the field but also take care of the fact that none gets hurt during their task. What are the starting and average salary for Mechanical Engineering Roles? Mechanical engineering starting salary ranges from $60k to $75k. 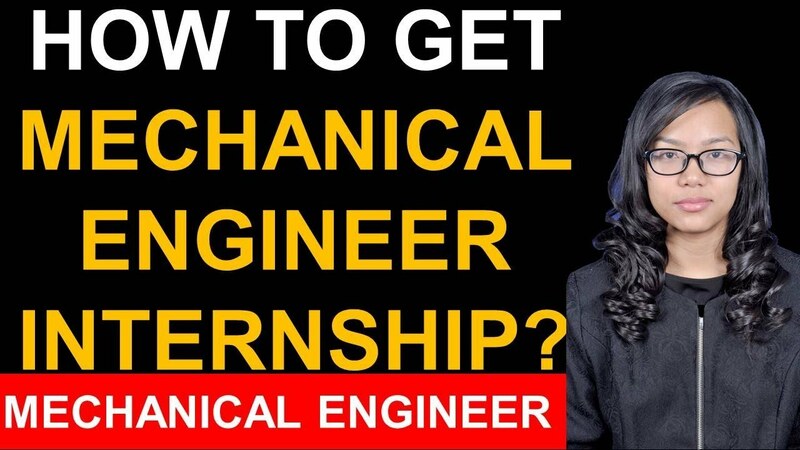 There is much conjecture regarding the mechanical engineering starting salary as well as the mechanical engineering average salary among aspirants. This is chiefly because of the popularity and need of mechanical engineers in various roles across an array of industries. What is the starting salary for mechanical engineering fresh graduates? As a fresh graduate in mechanical engineering, you can earn anything between $60k to $75k as mechanical engineering starting salary. This range holds good even for those with a post graduation degree. A master's degree often earns around twenty per cent more than the usual salary in most companies. Even though the exact package differs from company to company, this range is pretty normal everywhere. 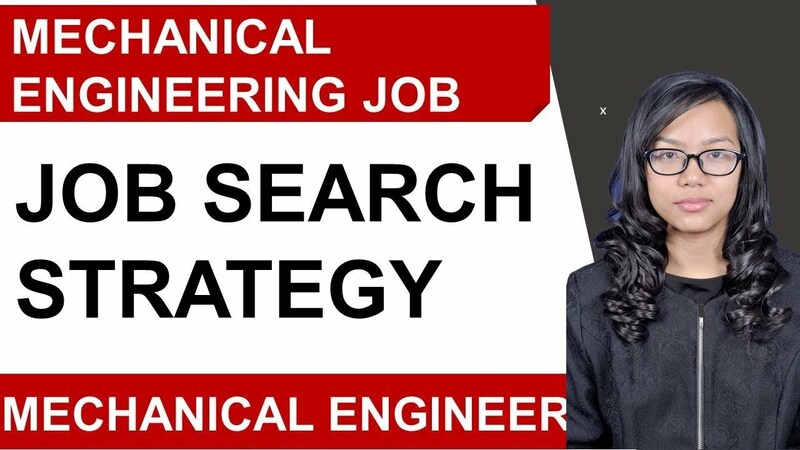 An increase in the mechanical engineering salary can be expected only after you gain a certain amount of experience or seniority in the company. For most organizations, your salary depends a lot on how much time you have spent in the company. If you talk about the mechanical engineering average salary for the nation lies around $85k to $95k. 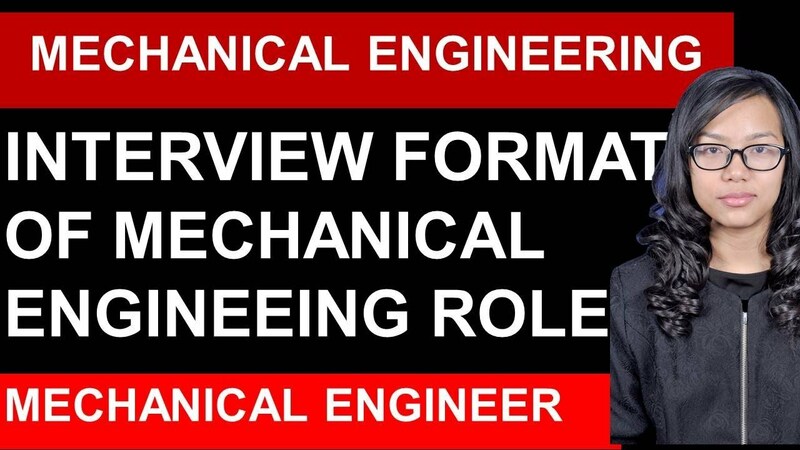 What is the scope for mechanical engineers? 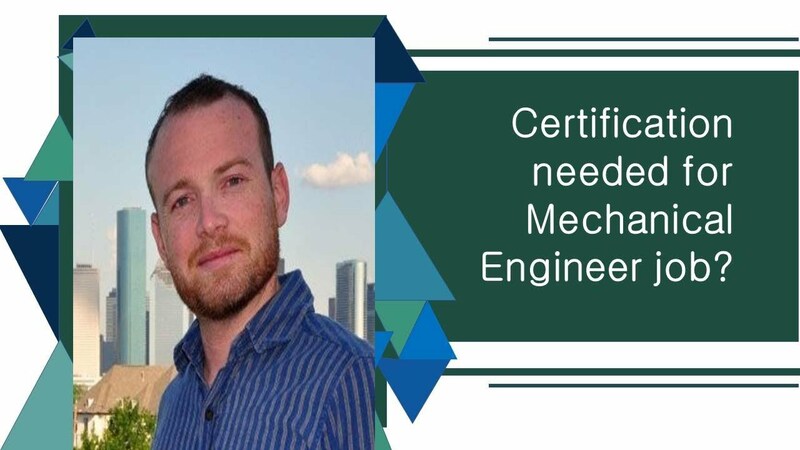 Mechanical engineers have grown in numbers in recent years due to the rise in demand for competent mechanical engineers across a number of industries. 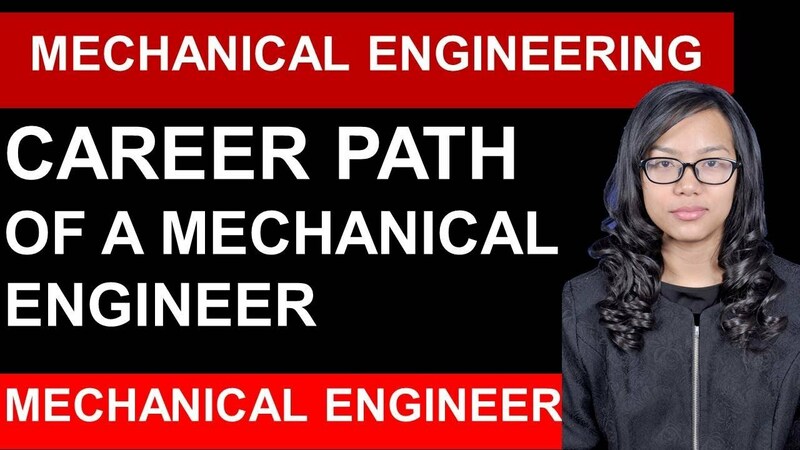 Since a bachelor's degree or graduation in mechanical engineering is required for entry-level jobs, a large number of students are opting for this career path. 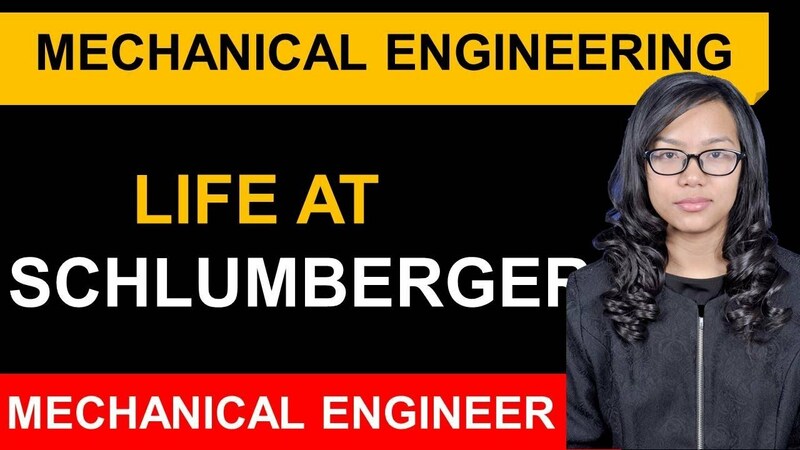 Furthermore, there is a lot of scope for growth in this career choice as the mechanical engineering average salary can go up to $95k in any promising industry.